One of the most important dates to diarize in 2019 (if you are involved in the mining, quarrying and building materials manufacturing business) is the 4th Mining Investment Nigeria Conference. The largest conference of its type in Nigeria and most of the world, it brings together numerous attendees from many different countries. With the conglomerate of industry leaders all gathered in the same city, it is an opportunity for business networking which you cannot afford to miss. Not all the business happens in a conference hall, though. If you want to make the most of the opportunity afforded by the 4th Mining Investment Nigeria Conference, you would do well to frequent the best restaurants in Lagos. Some of the best hotels in Lagos carry that name proudly, and have world-class restaurants and chefs that would be delighted to serve you a meal. However, one cannot always have business on their mind, and when in a foreign city you need to unwind. What better way to do just that by enjoying a game of chance at some of the unforgettable casinos Lagos has to offer. The Federal Palace Hotel and Casino is located on Ahmadu Bello Way on Victoria Island. This 5 star hotel is a paradise of comfort and activities found in the heart of the commercial district in Lagos. It boasts with an Olympic swimming pool, a water world, tennis courts, an outdoor exercise circuit, as well as restaurants and bars, making this Casino the ideal place to keep active and unwind. And you can enjoy all of this extravagance this exceptional Hotel and Casino has to offer, while attending the 2019 Mining Investment Nigeria Conference. 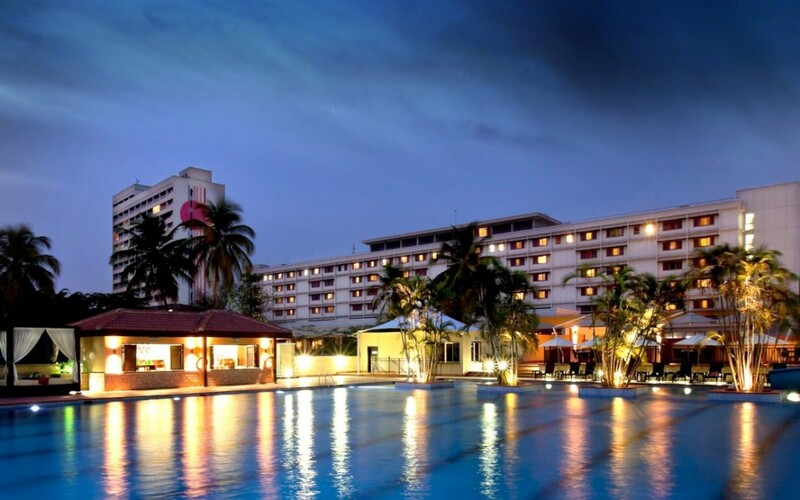 Alternatively, you can book a stay at the Ikeja Sheraton Hotel, found on 30 Mobolaji Bank Anthony Way, Maryland. With a world-class Italian restaurant and pool terrace bar, this hotel caters to your every requirement for ultimate comfort, and is an oasis in the hustle and bustle of the city.